Investec Australia Property Fund has announced a $26 million acquisition in one of Perth’s core industrial suburbs, taking the value of the Fund’s total portfolio to $405.5 million. The 40,824 square metre site is located at 54 Miguel Road, Bibra Lake, 21km south of the Perth CBD in close proximity to the Kwinana Freeway and the Roe Highway and provides easy access to the Port of Fremantle. The property comprises 21,956 square metres of warehouse, 402 square metres of office accommodation and significant hardstand. 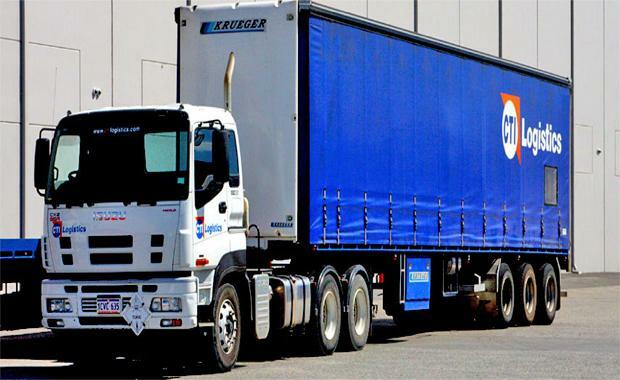 The property is 100 per cent leased to CTI Freight Systems Pty Ltd, a wholly-owned subsidiary of ASX-listed transport logistics and business services specialist CTI Logistics Limited, for 12 years. Bibra Lake is considered the premier southern industrial precinct of Perth with neighbouring tenants including Bidvest Logistics, Sims Metals and Masters. The initial passing yield on acquisition is 7.94 per cent pre-transaction costs, and the lease includes annual rental increases of the greater of 3 per cent and CPI. The acquisition will be fully funded with debt which will take the Fund’s gearing to 37 per cent. IAPF CEO Graeme Katz said: “The acquisition represents an opportunity to gain entry to the WA market without direct exposure to the resources sector. The property is used by the tenant as a distribution warehouse servicing a number of underlying customers in the document storage, food, beverage and agricultural industries. "“The property is attractive given it is located in close proximity to strategic infrastructure including the Port of Fremantle and main highways and provides a flexible layout that could be split in the future to accommodate multiple users. “The Fund has now acquired nine properties with a combined value of $211 million since the rights issue late last year, and demonstrates our ability to source well-located assets underpinned by long-term leases in a competitive market. "IAPF, listed on the Johannesburg Stock Exchange under the Real Estate Holdings and Development sector, provides South African investors with direct access to the Australian commercial and industrial property market.